Costa Rica on Thursday expressed its reservations in regards to a Nicaraguan project to create a wildlife refuge within the border territory of Isla Portillos, which has been the center of a dispute between the two countries. The concern is in response to a bill sent to Nicaragua’s Legislative Assembly to declare the Harbour Head Lagoon a wildlife refuge. 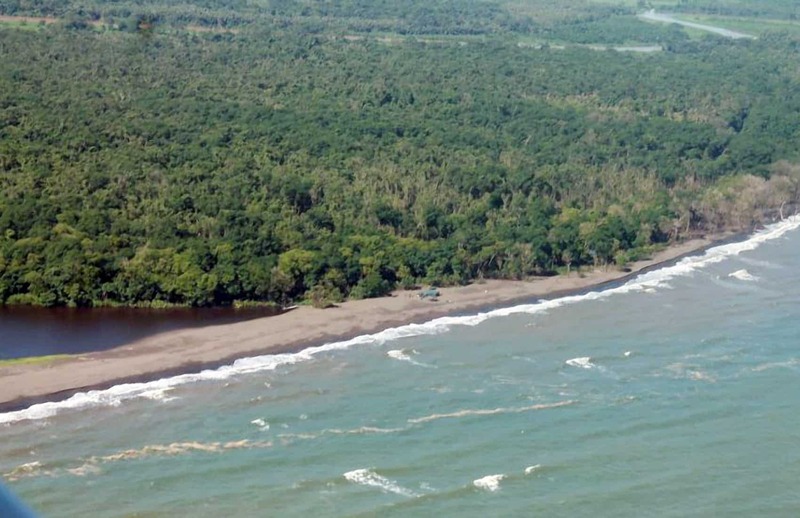 In February 2018, the International Court of Justice (ICJ) ruled Costa Rica has sovereignty over the “whole northern part of Isla Portillos, including the coast,” but excluding Harbour Head Lagoon. “The Government of Costa Rica has reservations about some aspects included both in the explanatory statement as well as in the law’s own body, which make incorrect qualifications about the geographic condition of the Harbor Head Lagoon, and on its direct connection with Nicaraguan territory,” the Costa Rican chancellery said Thursday in a statement. The dispute over the wetland of Isla Portillos brought the two countries before the ICJ, a judicial branch of the United Nations. In 2016, the Court sanctioned Nicaragua for environmental damage it had committed during its occupation. Editor’s note: The Tico Times fully acknowledges the irony of embedding Google Maps into this story. In 2010, Nicaragua justified incursion into Isla Portillos in part based on the online atlas. We encourage our readers against starting any new international disputes.